Hello, my name is Milagros Altamirano; my clients know me as Milly. I am a Licensed Massage Therapist in Mississippi; I was licensed also in Virginia and Washington DC in the past due to work. I have been practicing since 2008, and I am a proud member of the American Massage Therapist Association. I graduated with honors at Virginia College AAS for Massage Therapy. I am a Cranial Release Therapy Master Practitioner. I am trained in many modalities like Sports, Deep Tisuue, Pre- natal, Lympatic, and Myofascial. My clients' ages range from newborns to seniors. 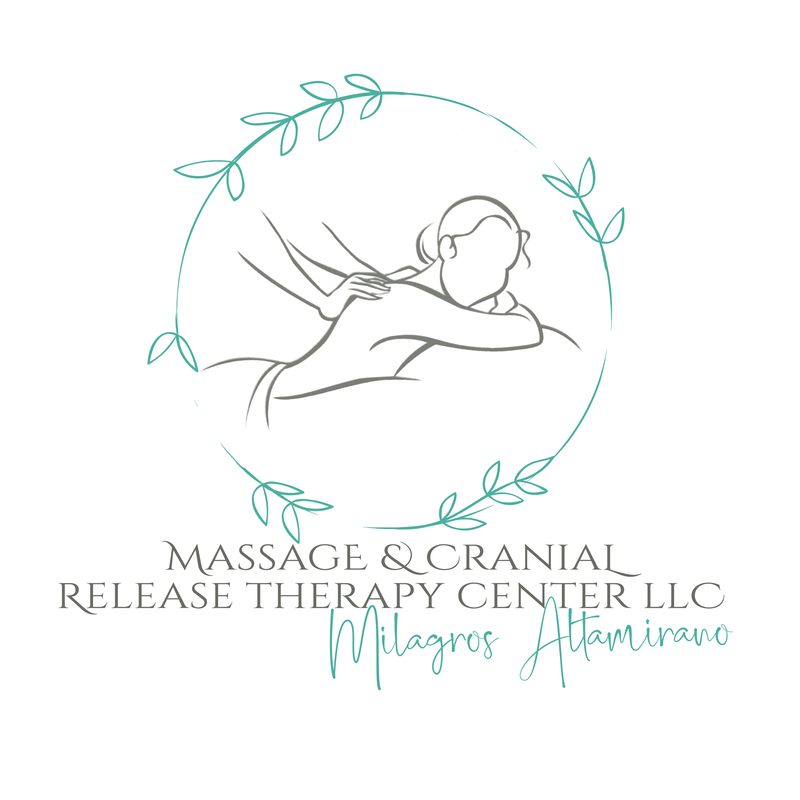 Through massage therapy, and my very favorite technique, CRT, I help clients relieve pain and discomfort associated with cancer, multiple sclerosis, Parkinson’s disease, fibromyalgia, myalgic encephalomyelitis (ME)/chronic fatigue syndrome (CFS), and more. Moreover, massage brings relief from symptoms related to repetitive stress, automobile injuries, and many chronic illnesses. Although I specialize in issues with pain and sports-related injury and performance, I also enjoy doing body treatments that pamper and relax your body and improve your skin.